I like white dial more than black dial of EXLPLORERII. Thank you for always using the Quark Yokohama shop. EXPLORERII of the white dial looks good on you! 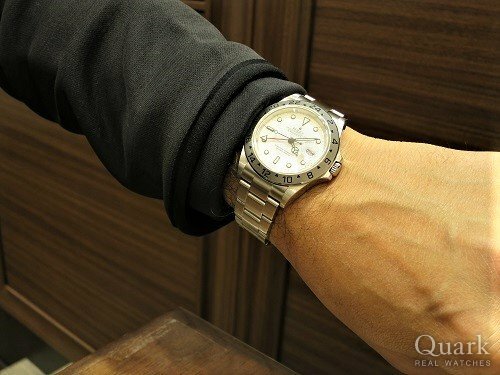 I'm going to introduce you a nice watches.Thank you very much.